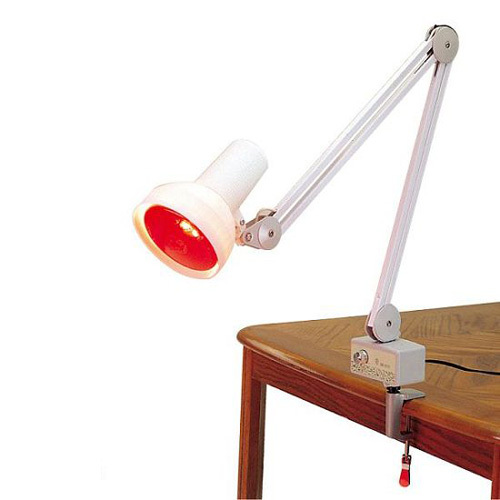 Infrared Ray Mask Lamp Beauty Instrument, Far Infrared Ray Health Care Equipment - High quality Taiwan Infrared Ray Mask Lamp Beauty Instrument, Far Infrared Ray Health Care Equipment provides by Jean-Modern's Ind. 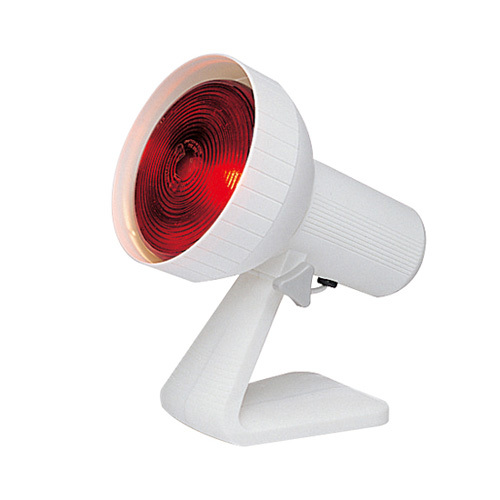 Co., Ltd.
Infrared ray can help each kind of maintenances absorption. We mainly export the latest beauty projects to beauty salons and supply the distributors with DIY basic beauty devices and Hair care products for all kinds of OEM & ODM services.